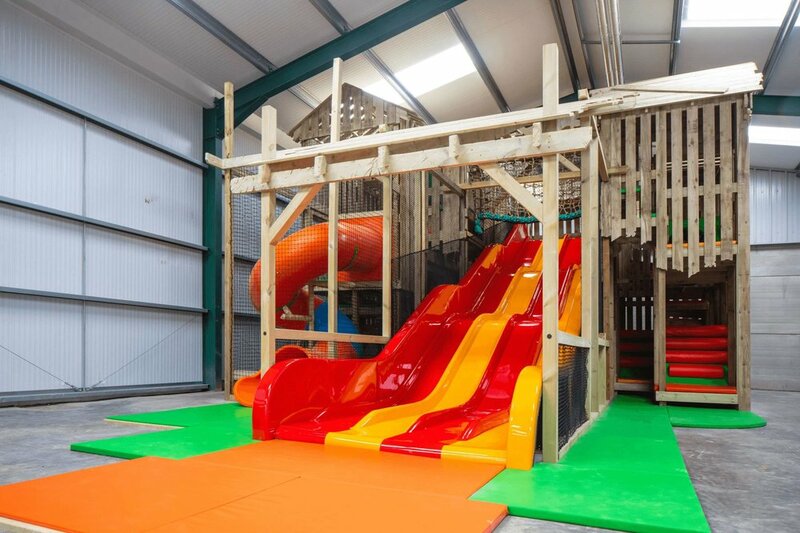 From international cruise liners to independent cafés, we create play spaces that work for you and your clientele. 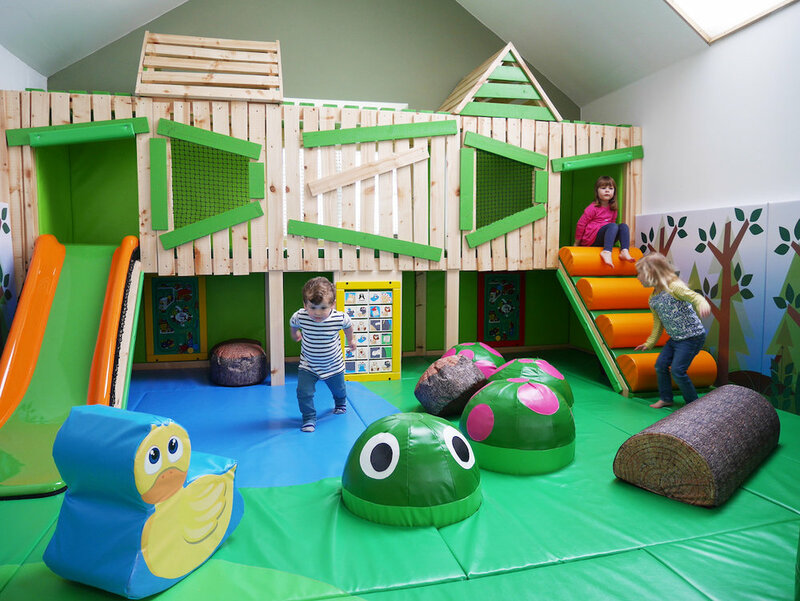 Browse through our gallery of indoor play centres and conceptual designs, featuring soft play, timber and steel structures for all ages. Like what you see? Get in touch with our team today to discuss your ideas with us.